Entry-Fee: $249.00 for members and $284.00 non-members. Parents: Spectator Carts are available, cart path only $25 per day paid to the pro shop. If you sign up for The Myrtle Beach Junior Championship before March 1st, 2019 you will receive an additional $25.00 off of the NJGA Membership for the 2019-2020 season. This also includes the $40.00 off if you sign up for an NJGA membership before October 1st. Overall, you can receive $65.00 off on The NJGA Membership for the 2019 and 2020 season! You will receive a discount code shortly after you have registered for the Myrtle Beach Championship. The membership will last until September 30th, 2020! For more information about our membership please click here. Withdraws will be accepted for any reason, when notice is given by 5:00pm EST on Monday March 4th, 2019. 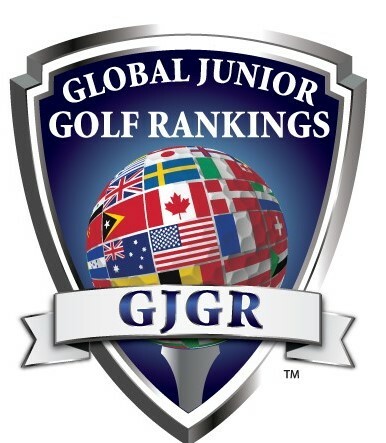 Players that need to withdraw must call the tour office at 704-824-6548 or email the tour at info@nationaljrgolf.org. There will be a $25.00 administrative fee for all refunds. For withdrawal after 5:00pm EST on Monday March 4th, 2019 deadline, the player will have the option to either forfeit the entry fee or to credit the entry fee to another tournament. There will be a $25.00 administrative fee for all players that credit the entry fee to another tournament. Marina Inn Grande Dunes Hotel is offering a special rate of $139.00 for the players that are playing in the Myrtle Beach Junior Championship! Marina Inn is a four-diamond, luxury resort and is located less than three minutes from the resort course first tee and provides a wonderful, relaxing retreat for both players and families. Practice Rounds are available through Grande Dunes Pro Shop. 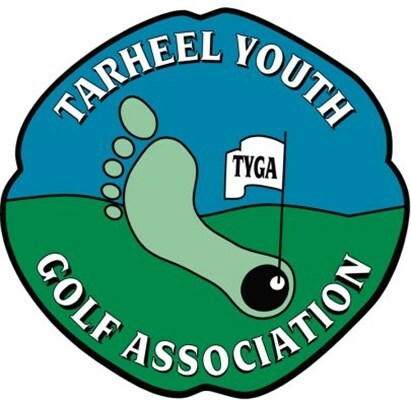 They will be a short game competition after the first round of The Myrtle Beach Junior Championship. Winner of the short game competition will receive a $35.00 credit to their NJGA account. Each age division we will give out the top 3 lowest scores a trophy. First Place from each age division will receive a $50.00 credit to their NJGA Account. The $50.00 credit can be use for any future NJGA tournament but has to be used before the 2019 NJGA National Championship.